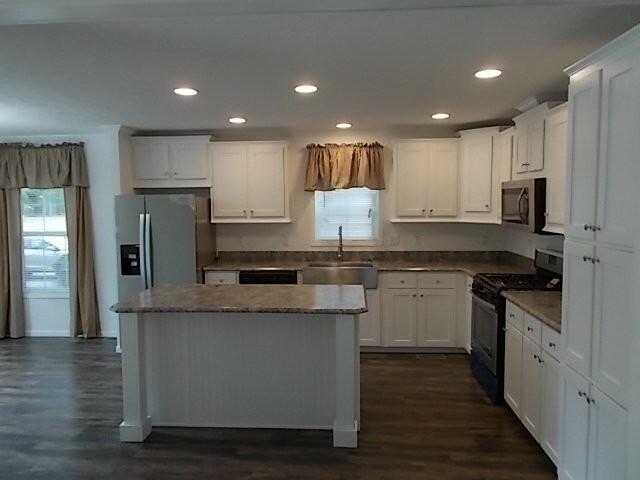 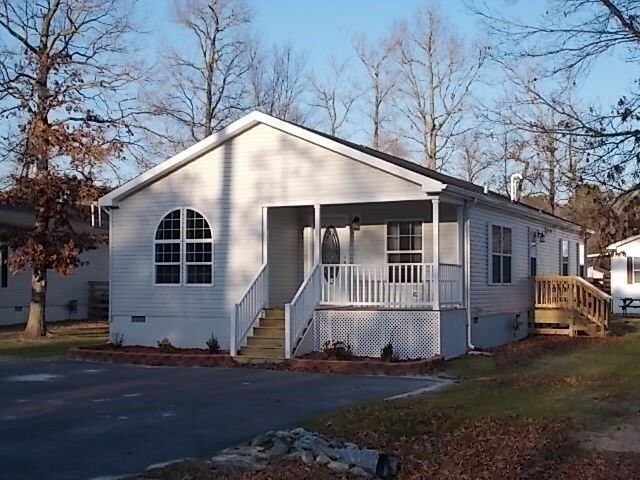 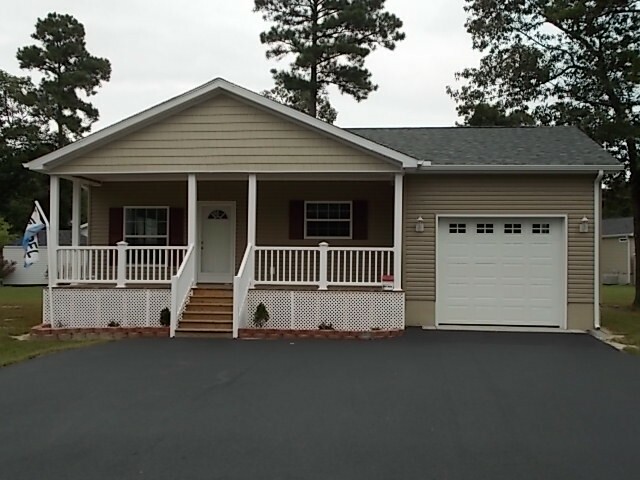 The Evergreen is a 3-bedroom 2-bath ranch-style home with a standard covered front porch. 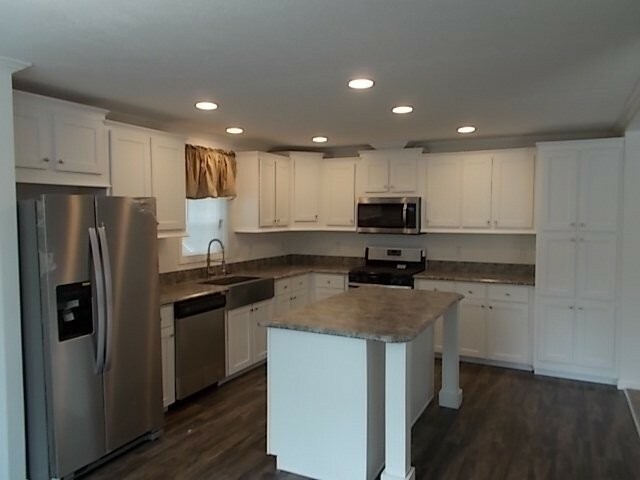 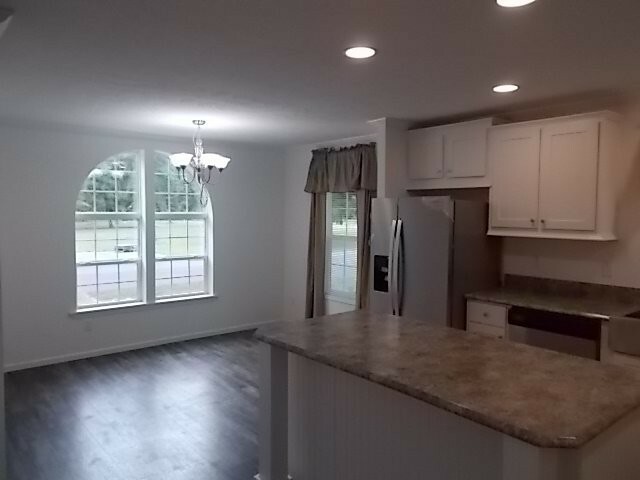 With a large kitchen and dining area located off the living room, this floor plan is ideal for welcoming guests into your home. 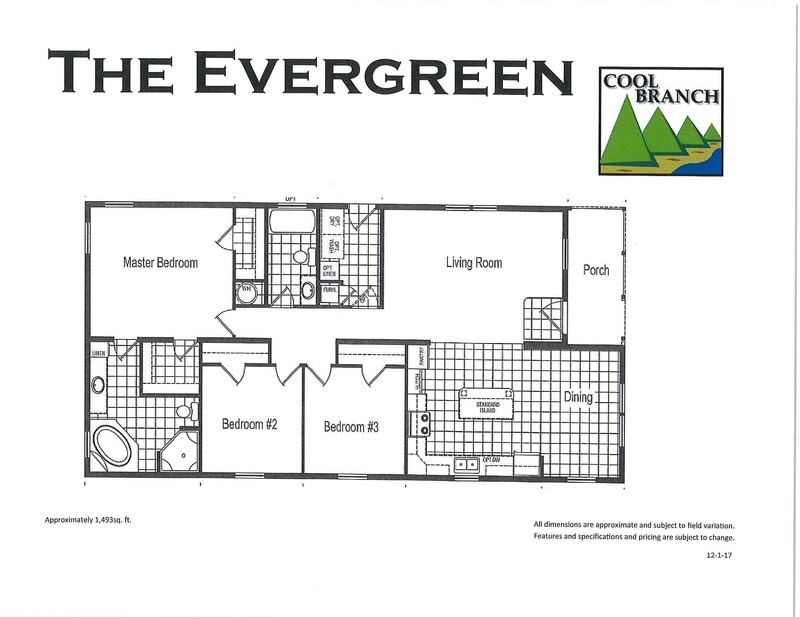 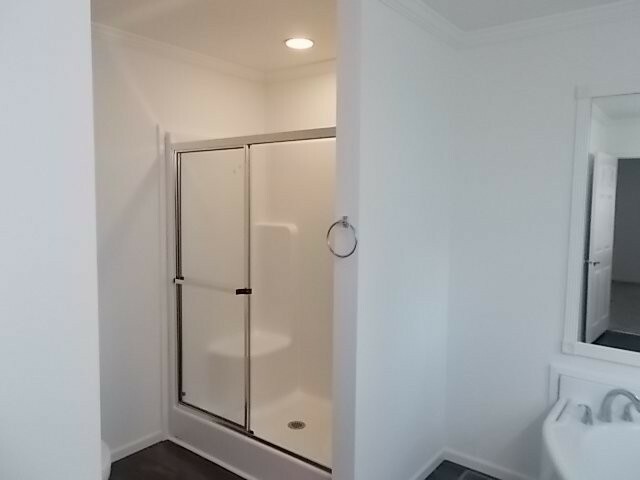 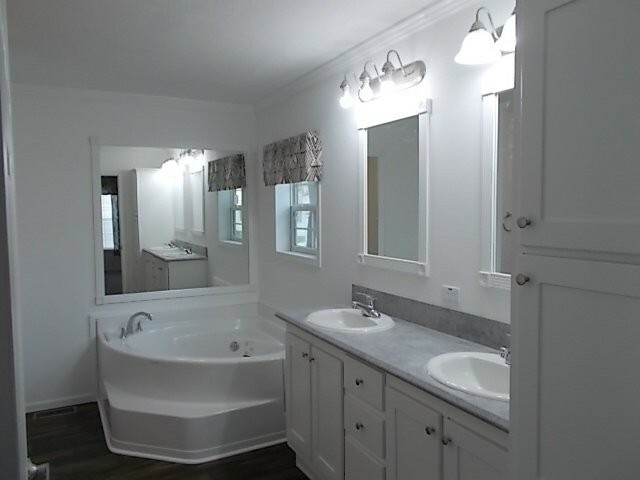 The Evergreen also features a Master Bedroom with his and her walk-in closets, and a Master Bath featuring a soaking tub and walk-in shower.